In the National Football League, how teams perform during the offseason sets the tone for the upcoming regular season. With that being the case, there will undoubtedly be teams that take full advantage of the opportunity to rebuild or strengthen their rosters, which will ultimately allow them to go on to have a successful 2016 season. And likewise, there will also be teams that make costly offseason mistakes, which can eventually end up setting their franchise back for several years to come. In this article, we are going to take a look at the latter. There is still a lot of football to be played before we can make a final judgment on all of the moves and decisions we are about to discuss, but based on what we know, here are the seven biggest mistakes of the 2016 NFL offseason. We don’t usually disagree with the Denver General Manager John Elway and his approach to building a team, but the fact that he has yet to lock up outside linebacker Von Miller completely blows our mind. Simply put, the Broncos would not have won Super Bowl 50 without Miller. He was the difference in Denver’s AFC Championship Game win over the New England Patriots, and he turned in one of the greatest individual performances in Super Bowl history against the Carolina Panthers. The former Texas A&M standout is the best pure pass rusher in the game, and at the end of the day, he has unquestionably earned the right to be the highest-paid defensive player in the game. While there is still plenty of time for the Broncos and Miller to strike a deal before the July 15 franchise tag deadline, this is a contract extension that should have been done in February or March. As a result, Elway now has to contend with the contracts (among others) that the Philadelphia Eagles gave to Fletcher Cox ($63.3 million guaranteed) and the New York Giants gave to Olivier Vernon ($52.5 million guaranteed) this offseason. The Denver defense was historically great in 2015, and that was in large part due to Miller’s contributions. And seeing as how the four-time All-Pro has made it clear that he will not play the 2016 season on the franchise tag, this is a deal that Elway has to get done. If not, the Broncos’ defense will likely take a major step backwards in 2016. For those who did not know, the Jets have been longing for a passable starting quarterback for several years. They finally received a playoff-caliber performance out of their starting signal caller in 2015, and for reasons that we cannot comprehend, that player, Ryan Fitzpatrick, is currently not on their roster. Now, to be fair, you can easily to see where both sides are coming from. Fitzpatrick saw what a guy like Brock Osweiler got on the open market, which makes it easy to understand why the former Harvard quarterback wants the Jets to up their offer. At the same time, the Jets understandably don’t want to commit huge money to a 33-year-old quarterback with a track record of inconsistency. Nonetheless, this is a deal the Jets need to get done as soon as possible. Fitzpatrick has played his best football under their offensive coordinator, Chan Gailey, and they simply do not have an adequate replacement for him on their roster. All said, it would be completely possible for New York General Manager Mike Maccagnan to sign Fitzpatrick to a fair deal that would not put the Jets’ salary cap in a bind. If you follow the professional football at all, you likely know that the Texans have been looking for a franchise quarterback for practically their entire existence as an NFL franchise. This likely explains why they were desperate enough to throw $72 million ($37 million guaranteed) at Osweiler, who has just seven career starts (all with the Denver Broncos) in four NFL seasons, without their head coach, Bill O’Brien, having so much as a face-to-face conversation with his new quarterback. And to make matters worse, during those seven starts, Osweiler was incredibly average, but benefitted greatly from having the league’s best defense to fall back on. Don’t be surprised if this signing ends up setting the Texans back for the next five or six years. Cleveland may be home to the best basketball team in the NBA, but their NFL team is a total train wreck. They will be breaking in yet another new head coach (Hue Jackson) and starting quarterback in 2016, and for some strange reason the Browns’ new front office decided to clean house this offseason. They allowed offensive tackle Mitchell Schwartz, safety Tashaun Gipson, and All-Pro center Alex Mack to depart during free agency without putting up much of a fight to keep them, and they outright released wide receiver Brian Hartline and safety Donte Whitner. 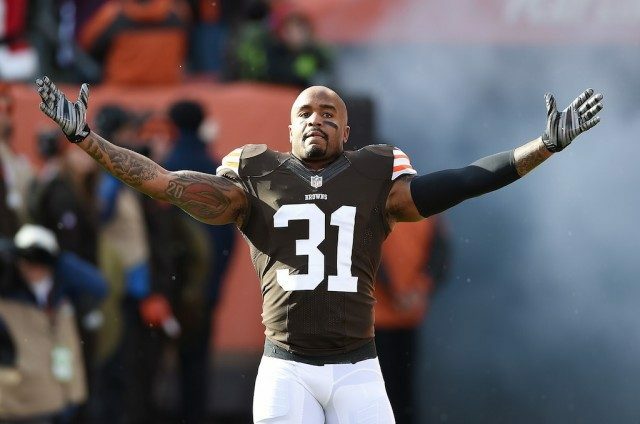 While we fully understand the Browns’ move towards rebuilding their team from the ground up, we cannot get behind their decision to part ways with so many veteran leaders — especially with their roster now being full of inexperienced players. As the saying goes, hindsight is always 20/20. And that’s exactly the case here. The Eagles kicked off the offseason by re-signing Bradford to a two-year, $35 million contract with $22 million guaranteed, and followed that up by signing Daniel to a three-year, $21 million deal in free agency. Despite them appearing to be set at the quarterback position, the Eagles then pulled off a blockbuster trade that netted them the No. 2 overall pick in the 2016 NFL Draft, which they used on former North Dakota State signal caller Carson Wentz. There is no questioning that Wentz is the future in Philadelphia, but the team is still on the hook for a combined $34 million in guaranteed money for Bradford and Daniel. Our guess is that if they had it to do over, the Eagles would have cut tied with Bradford and avoided that headache altogether. The Buccaneers have put together a talented young roster, but we cannot overlook a couple of head-scratching moves they made this offseason. First off, their decision to throw a five-year, $32.5 million contract at offensive guard J.R. Sweezy, who was ranked as the 66th-best guard in the league by Pro Football Focus, was questionable at best. 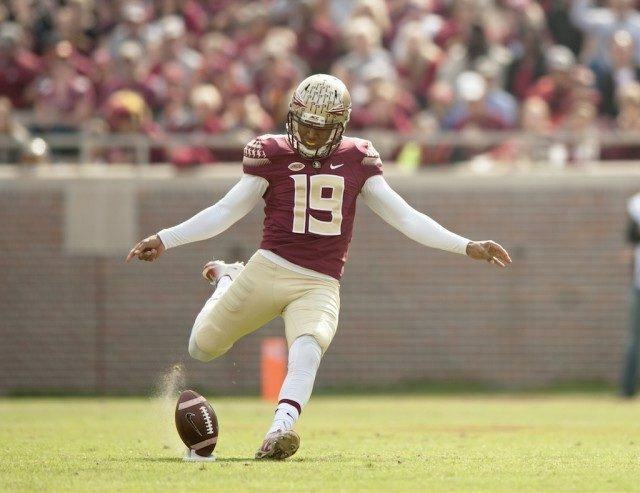 Secondly, their decision to trade up in the second round of the 2016 NFL Draft to select former Florida State kicker Roberto Aguayo was totally shocking. If Aguayo ends up being their kicker for the next 10-12 years, it won’t go down as a terrible pick, but anything less will likely qualify the pick as a monumental bust. It’s no secret that Chip Kelly had a knack for making less than stellar personnel decisions during his time as the head coach and General Manager of the Eagles. And that’s being nice about it. 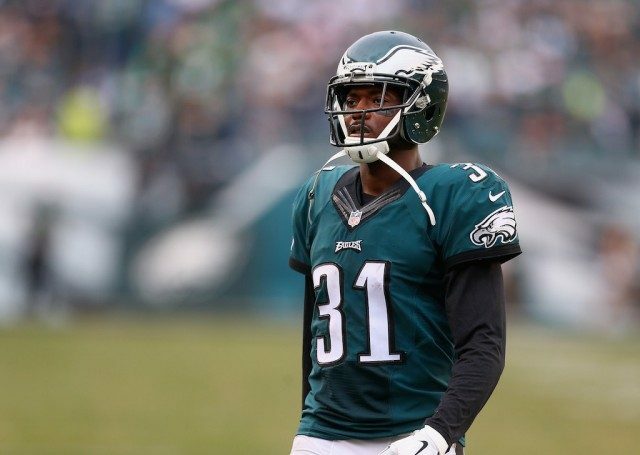 Two of Kelly’s worst moves were signing cornerback Byron Maxwell to a six-year, $63 million contract with $25 million guaranteed, and trading All-Pro running back LeSean McCoy to the Buffalo Bills for linebacker Kiko Alonso, who was coming off of a torn ACL. Neither player performed up to expectations for the Eagles in 2015, but somehow Philadelphia General Manager Howie Roseman convinced the Miami Dolphins to take both players and the No. 13 overall pick in the 2016 NFL Draft off his hands this offseason in exchange for the No. 8 overall pick in the Draft. Needless to say, this was a great deal for the Eagles, and a total mistake for the Dolphins. All statistics courtesy of Pro-Football-Reference. All contract data courtesy of Spotrac.